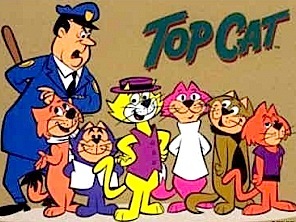 The get-rich-quick schemes and other mischief of a sly alley cat and his gang, based on Phil Silvers' "Sgt. Bilko" character. 22. 1-22                21 Feb 62   The Late T.C.